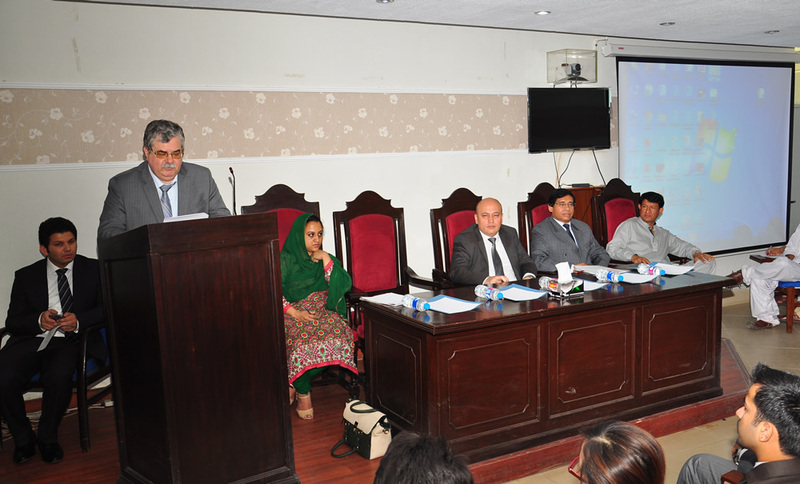 The School of Politics and International Relations organized a seminar on Shanghai Cooperation Organization and the Role of Public Diplomacy in Regional Cooperation and Integration on May 18th 2016, in collaboration with Institute of Peace and Diplomatic Studies (IPDS), Islamabad. Speakers included the Russian ambassador, Mr Alexey Yurievich Dedov, the Ambassador of Uzbekistan, Mr Furkat Sidikov, and Mr Waheed ul Hassan, Special Secretary for Public Policy and Public Diplomacy at the Ministry of Foreign Affairs, Islamabad. The session was moderated by Salman Ali Bettani, lecturer at SPIR. He introduced the SCO while underscoring its significance in view of the emergence of Asia as the center of contemporary global politics. 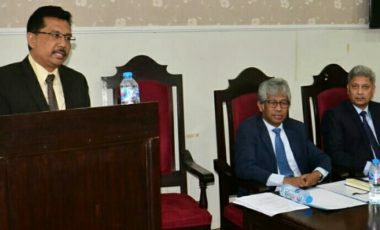 Ms Farhat Asif, President IPDS, introduced her institute and its collaboration with SCO ambassadors, as well as announced the launching of SCO Studies program at an Islamabad university. Dr Ishtiaq Ahmad, Director SPIR, welcomed the distinguished guests. While sharing his thoughts on the subject, he said full membership of India and Pakistan in the SCO would greatly contribute to conflict resolution and regional stability in South Asia. “In a relatively short time, SCO has achieved what many other regional organizations have not been able to achieve, whether in fighting the three proclaimed evils of separatism, extremism and terrorism or in realizing effective economic cooperation among its member-states,” he said. Ambassador Sidikov gave a brief account of the contributions of Uzbekistan as current Chairman of SCO. He also referred to the strong historical and cultural bonds between the people of Uzbekistan and Pakistan. The session was followed by a lively question-answer session, with the audience consisting students, researchers and diplomats took keen interest in the subject.